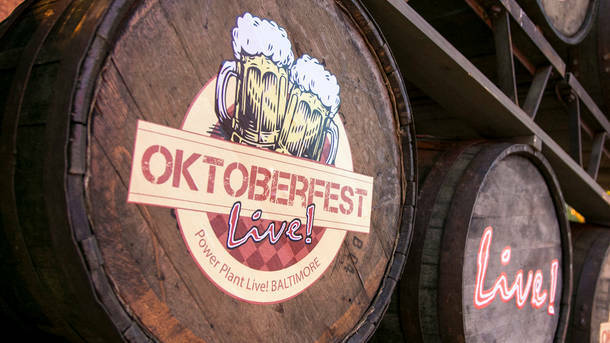 Oktoberfest at Power Plant Live! BC Staff September 29, 2018	Comments Off on Oktoberfest at Power Plant Live! Join us Saturday, Sept. 29th for Oktoberfest Live! Dig out your lederhosen and get ready for unlimited sampling of over 150 beers featuring international, local craft, fall seasonal, marzen and oktoberfest. Whether you are stuffing your face with pretzels & brauts, competing in the Stein Holding or chicken dancing, to the live music there is plenty to keep you entertained.